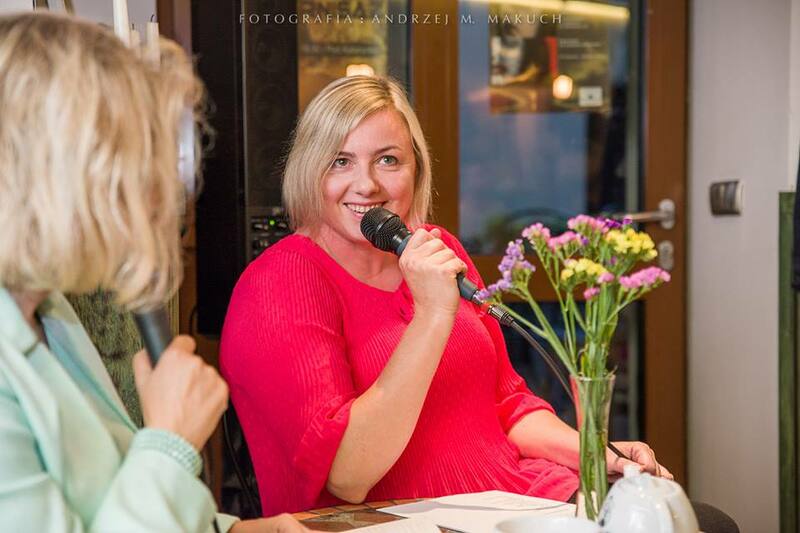 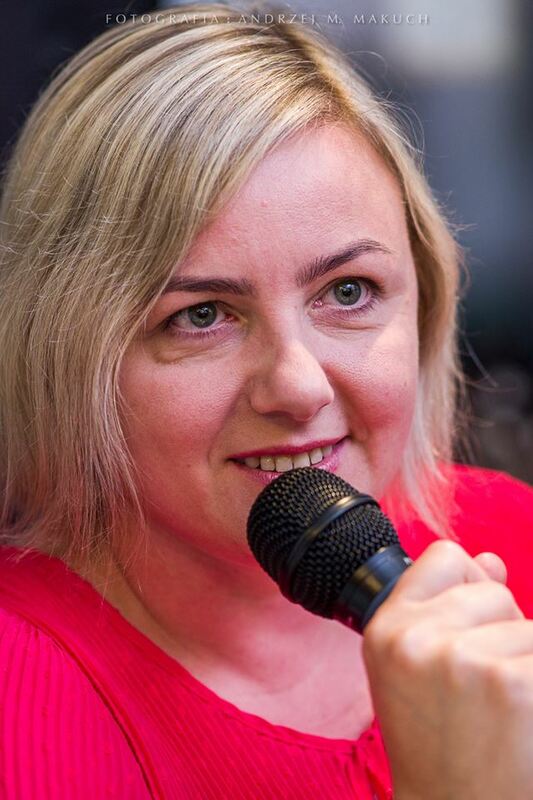 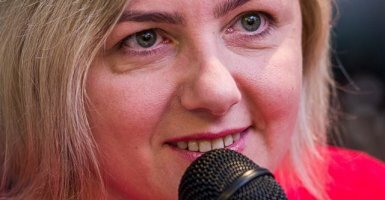 On 18 July 2018 Agnieszka Smugla's Poetry Evening was held in Kracow, Poland. 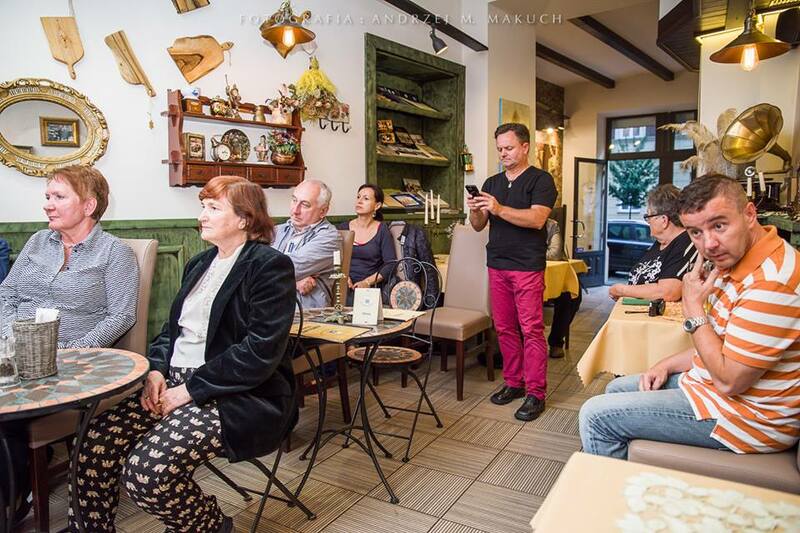 It took place in the restaurant "Pod Katarynką" ("Under the Barrel Organ") and was entitled "Cucumber Season". 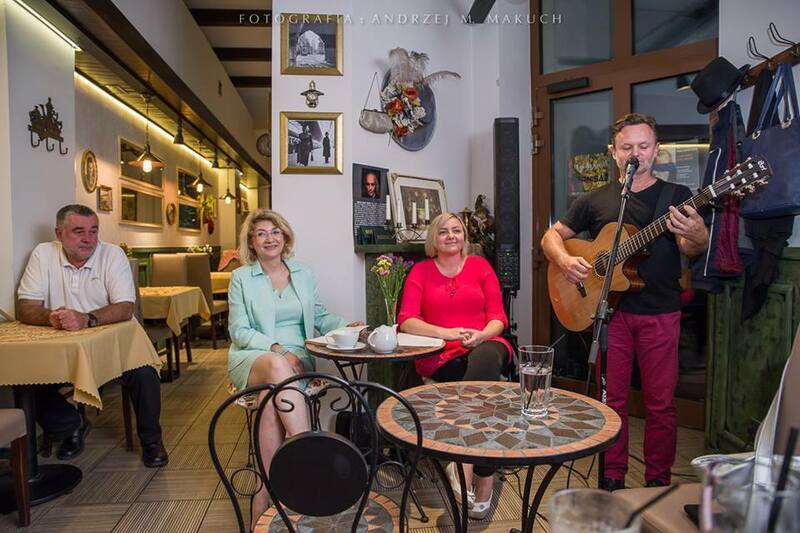 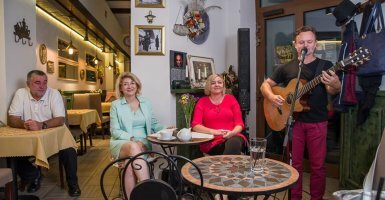 At the beginning of the event, led by Beata Anna Symołon, Robert Marcinkowski - as a guest - presented a few songs. 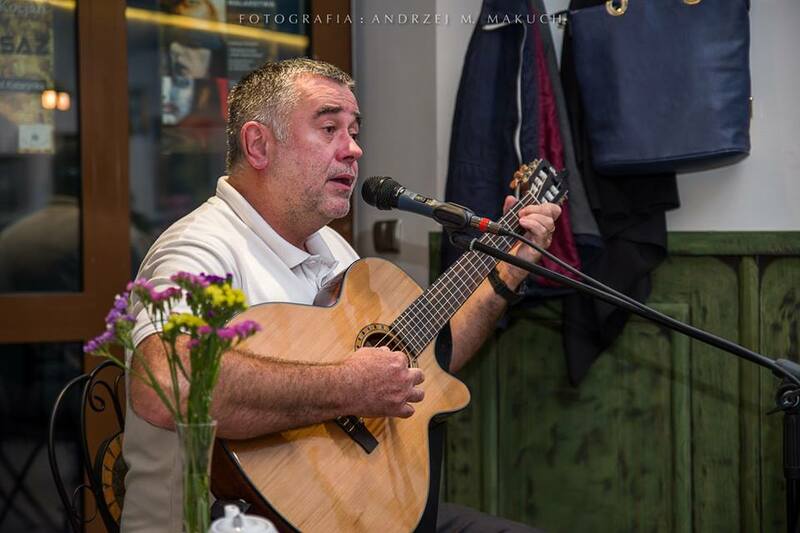 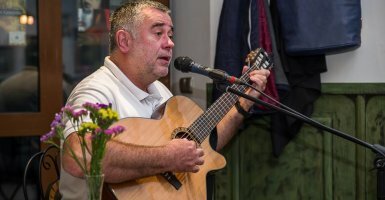 Later the author read her poems and Przemek Wróblewski played the guitar and sang his songs. 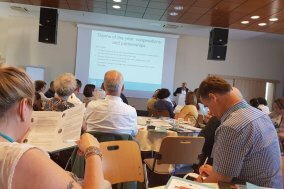 On 27-28 June SIH director participated in General Assembly of European Association for the Education of Adults (EAEA) in Tallinn, Estonia. 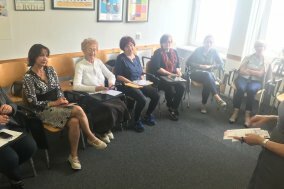 On 19 and 25 June SIH organized two National Workshops for Erasmus+ KA2 project KEEP50+. 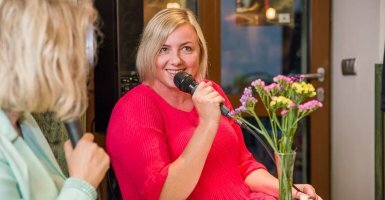 First one was held in Širvintos, Lithuania, during the meeting with Local Action Group of Širvintos region. 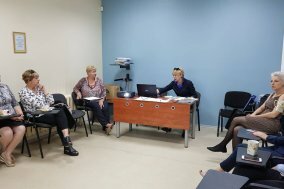 On 19 June 2018, SIH with the help of the Local Action Group of Širvintos organized an information seminar on the ESFA 54+ project “Mokykis ir Savanoriauk!” in Širvintos, Lithuania. 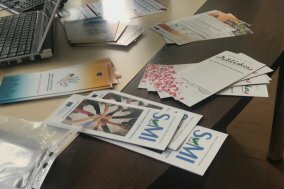 On 6 June 2018, SIH with the help of the Local Action Group of Ukmergė organized an information seminar on the ESFA 54+ project “Mokykis ir Savanoriauk!” in Ukmergė, Lithuania. 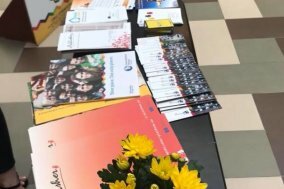 25-26 May Soros International House participated in the National fair „Z Children“ that was dedicated for children‘s hobby groups, clubs and camps to participate during the summer.